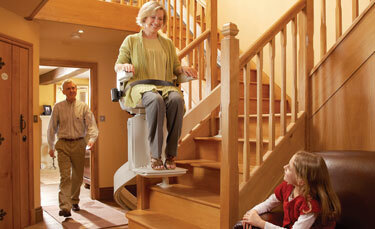 How Will a Stairlift Affect Other People in the Home? "Afternoon, Frank." "Hey howdy, George." Call to receive a FREE information pack, including Dr Hilary Jones Guide to Health & Mobility plus our Free Guide to Buying a Stairlift. Copyright © 2019 Stairlifts.co.uk All rights reserved.